Spring is already knocking at the door, and it’s time to let the colors in. Lively colored home decorations can brighten up even the most boring spaces. Sometimes only one accessory in a bold color is enough, and interior magically receives a new dimension. 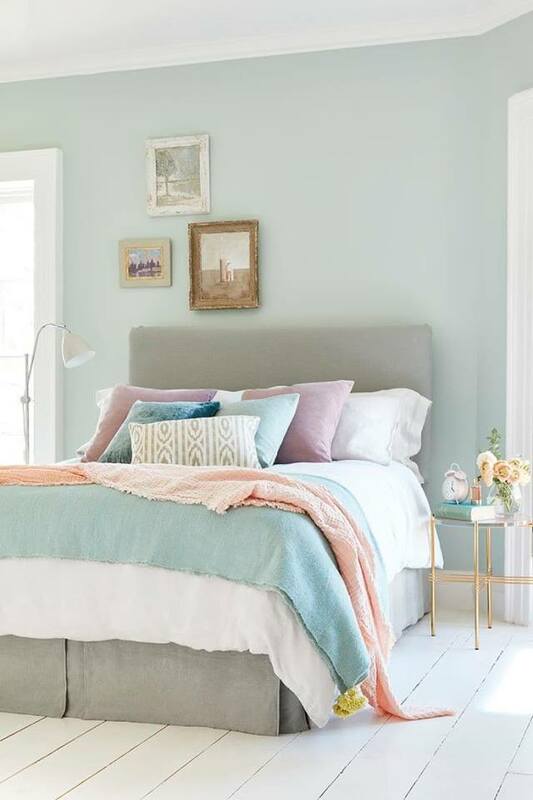 Here are this year’s color trends that you shouldn’t be missing at your home. Coral color – the vibrant and energetic color has also been immediately applied in the design industry. Pantone annually announces the most striking color of the coming year. This time it’s become coral color. The vibrant and energetic color has also been immediately applied in the design industry. It can be brilliantly combined with neutral colors and is especially suitable for kitchen or living room. Kitchen in coral color is an excellent choice for people who hate being bored. Just like a great sofa, or an armchair that you will just love in this shade. 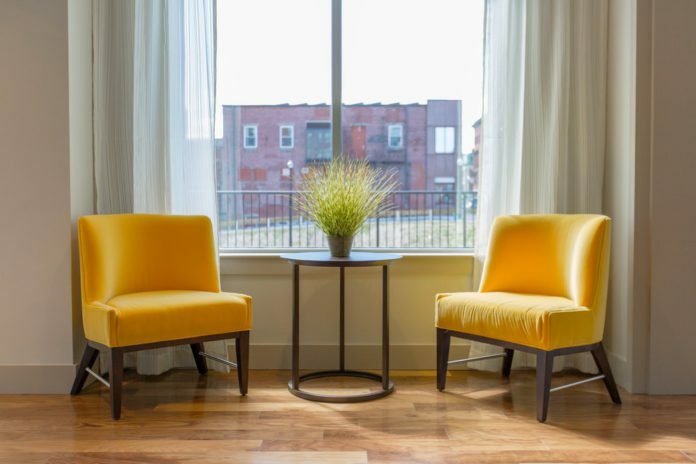 The yellow color is still trendy, but this year it’s popular in a distinctive mustard shade not only on runways but also in the interior. In a few minutes, it breathes new life and plenty of energy to the new space. Just look at the yellow chair or carpet, and the mood will improve right away. The yellow harmonizes interiors and thanks to the mustard color you can be sure that it can’t be overlooked at all. So mustard must prevail on one piece of furniture or home accessories. However, it also has a beautiful effect on the walls in the lighter shade. Allow your walls to be dark green. 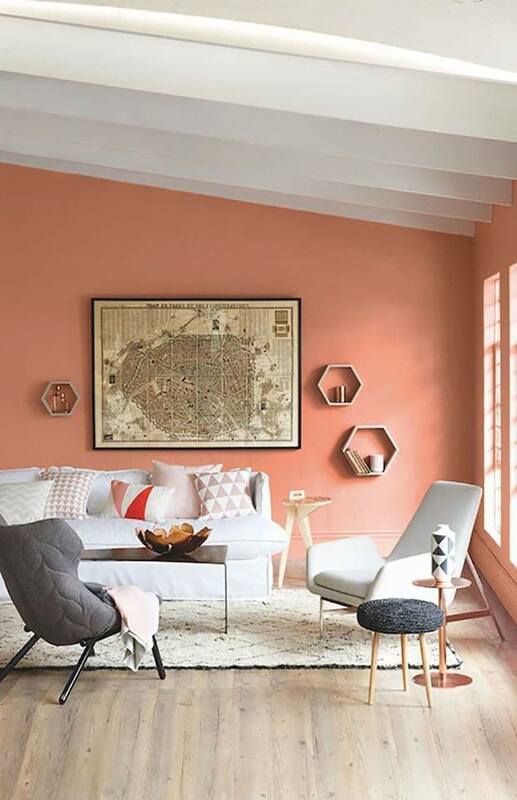 At first glance, an atypical color that doesn’t fit into the interior is becoming more and more popular. Design trends say it clearly, the more dark green, the better. 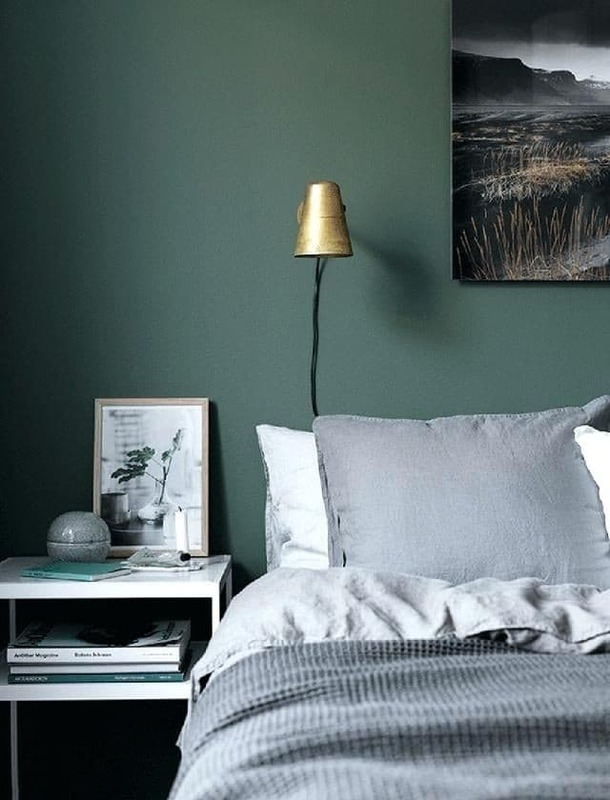 Allow your walls to be dark green. If you combine them with the rightly chosen accessories, the interior won’t certainly look gloomy. Dark-green perfectly matches shades of gray, blue, and gold. Don’t be afraid to experiment! Minimalism celebrates its great return this year. Therefore, if you don’t like an extravagant style, white is perfect for you. White shades such as snow white, sand or ivory are used in the interiors. It can be combined with virtually all colors and materials. You can create a pure space with minimalist accessories and useful furniture. Less is more, and even interior designers are more and more inspired by this pure Scandinavian style. Powder pink, soft blue or pistachio. Powder pink, soft blue or pistachio. The romantic souls will be delighted this spring! Such bright and lively colors mostly suit the bedroom or children’s room. Pink perfectly matches silver, which gives it a certain amount of luxury. But we shouldn’t overdo it. You can also choose pink flowers that are just a must in the spring interiors. And what about the fine version of green and blue? It’s scientifically proven that green color has a calming effect, so don’t be afraid to apply it, for example, on curtains, quilts or pillows. We associate the blue color mostly with the boy’s room, but in combination with the pink, you can create a magical fairytale kingdom for the little girl. The plain interior can be greatly revived by letting only one element stand out in the previously mentioned blue color. The modern interior needs naturally inspired colors such as gray, caramel, or beige. They are warm and provide the room with plenty of light. You should select them for the places you want to make cozier and create a pleasant atmosphere. Be sure to add a lot of greenery.